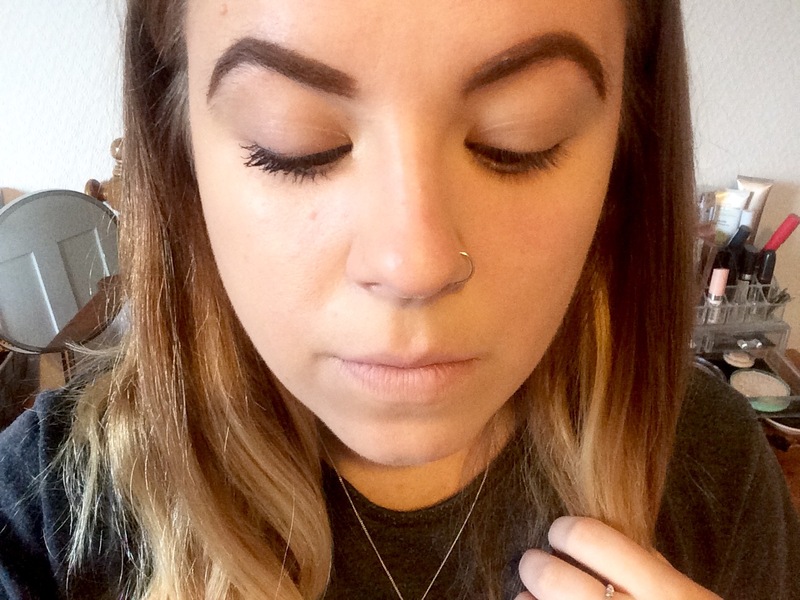 Home beauty cruelty free The Best £3 Mascara, Ever! 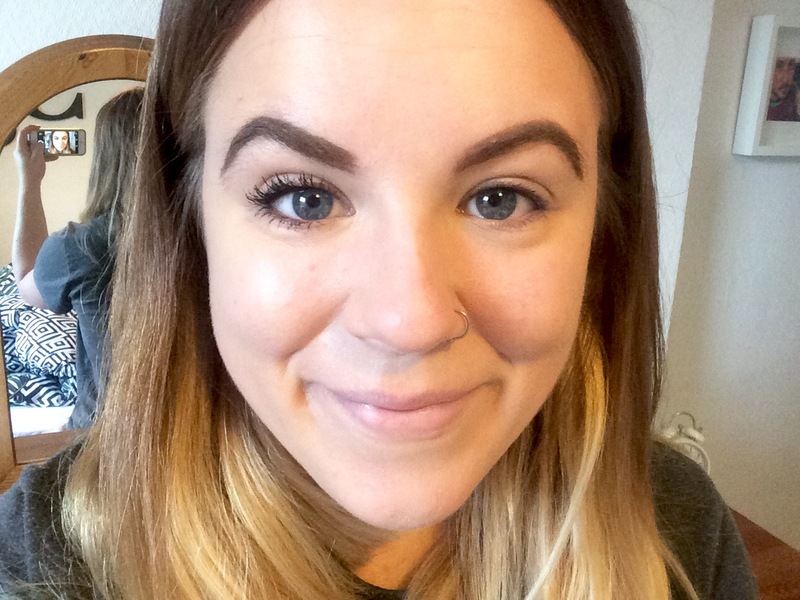 The Best £3 Mascara, Ever! This mascara is a pretty special one in my eyes, because in the last year or so that I’ve been using it, not once has it smudged under my eyes!! It’s a miracle, guys! Instead of lying on top of your lashes, it coats each one in a tubular way meaning removal is a doddle. Using hot water, you simply wash your face with your standard cleanser and the mascara comes off in little balls of furry tubes. Sounds gross, but it’s actually magic. No scrubbing, no smearing, no mess! Although I don’t use the waterproof version, I’ve found I can dunk my face when swimming and there is no disturbance to my eye make-up. It lasts all day without flaking into your eyeball, and still holds the curl. It has one of those plastic wands, which I enjoy, and it managed to coat every lash without too much bother. Due to the thickness of the wand, I do tend to get mascara blobs on my eyelid and below my lower lashes but once it dries, it simply wipes away without any fuss. I would say after 2 or so months it does begin to dry up and becomes harder to work with, but at £3 I can afford to replace it every 2 months! MUA as a brand pride themselves on being cruelty free, and their makeup is just as good as the more established brands. You can pick this little winner up in your local Superdrug, or online on the TAM Beauty website. I need to take notes of those!! !